If you are a frequent traveller in Asia, you might have noticed that most cities are striving to develop their metro rail systems, increasing coverage with more stations and longer routes, or improving travellers’ experience with station renovations and new designs. 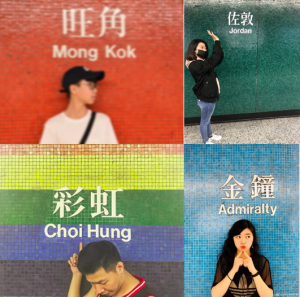 As the dependance on public transport continues to grow, we’re curious to find out what commuters think about their metro systems, namely in the main cosmopolitan cities, Shanghai, Singapore, and Hong Kong. 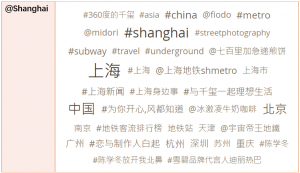 Our social analysts therefore did a little digging on Radarly, our social listening intelligent platform, and looked at the analysis of 14.2k online conversations around these metro systems in Asia between April 1 to May 31. 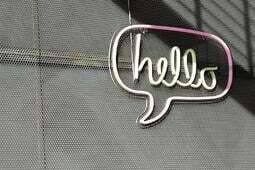 With 1.8 billion users on social media, APAC takes up 56% of the global social media usership. It’s no surprise that among these users, commuters that are frustrated with “we apologize for any inconvenience caused” would take it to social media to vent their grievances. 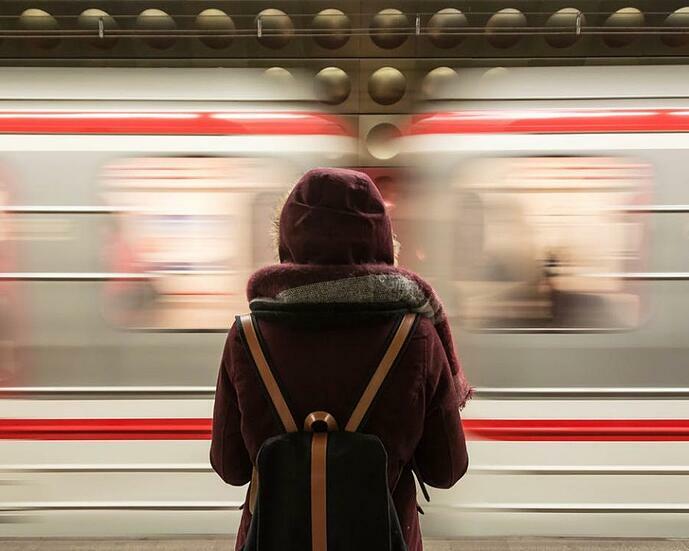 With sentiment analysis, we looked at this virtual word of mouth to understand how satisfied, happy, angry, or annoyed commuters are with their metro systems. Which metro system gets the most positive feedback? 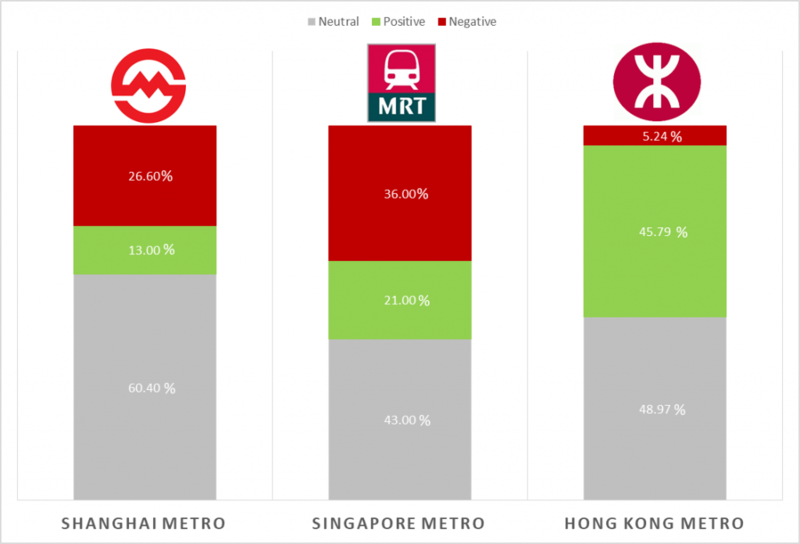 Discussions of Hong Kong metro has a higher ratio of positive sentiment with 45.79% as compared to the other metro systems. 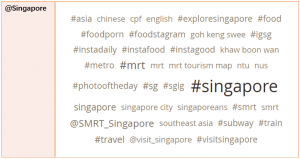 The Singapore metro seems to be the least popular among commuters among the three, with 36% conversations being negative. Hong Kong is a fascinating city blessed with amazing skyscrapers, gorgeous scenic destinations, as well as nostalgic alleys, traditional temples and good food. 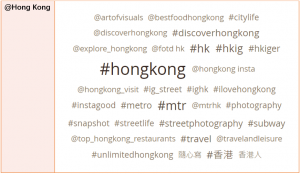 Hence it is not difficult to understand why the keywords such as #photography, #snapshot, #artofvisuals were highly associated with online discussion pertaining to Hong Kong metro. 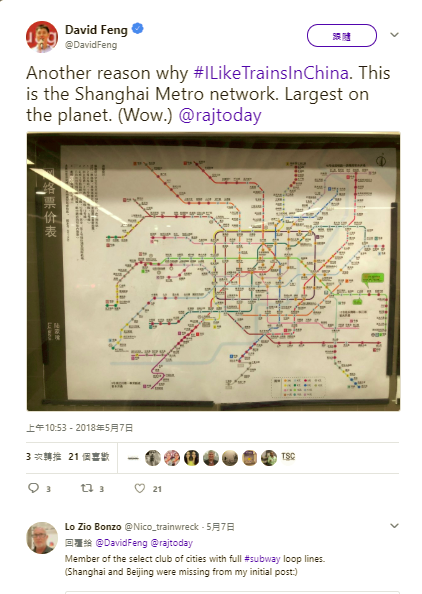 The Shanghai metro system is one of the fastest-growing metro systems in the world. is planning to expand to 22 lines spanning a total route length of 877km by 2020. This metro which opened in 1993, is the third-oldest rapid transit system in China, after the Beijing Subway and the Tianjin Metro. The daily ridership record was set at 12.4m on March 23, 2018. 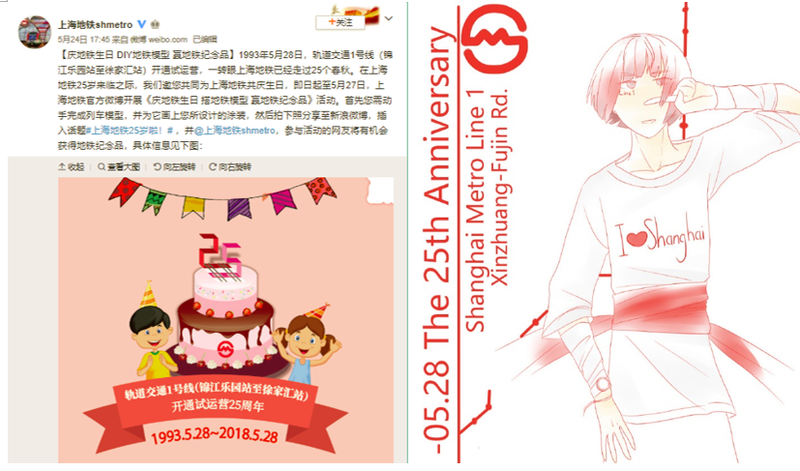 As May 28, 2018 marks the 25th anniversary for Shanghai metro system, the metro’s official Weibo account 上海地铁shmetro had activated free giveaway activities, hence there was significant amount of 6.04k online conversations (with 1.28k from Shanghai) in between April to May, which had dominated 42.63% of overall online conversations pertaining to the three metro systems. Overall, the commuters especially the international tourists are overwhelmed by the huge coverage of the metro system. 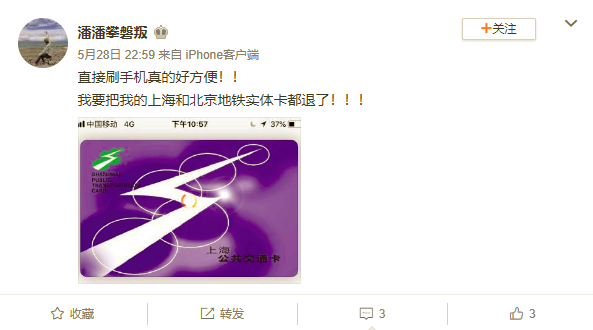 Other than that, commuters also applause the mobile phone payment system implemented since early this year. 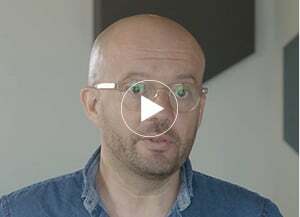 For a commuter like us, longest route, busiest system or fastest traveling time don’t seem to be the top concerns relating to our daily commuting routine. What is most frustrated to Singapore metro commuters is the frequent service disruption such as the delays and shutdowns of station happened in recent years. A few bigger incidents such as a train collision at Joo Koon MRT station in which 36 people were injured, tunnel flooding as well as fake maintenance record incidents in 2017 that caused massive service disruption had disappointed commuters and affected their lives with each MRT service disruption. We sincerely don’t mean to rub it in. As the Singapore government has promised to strive for service excellence and do their best to deliver high quality outcomes, we are sure that Singapore will remain as the best liveable city with a well-developed and upgraded metro system in the coming future. 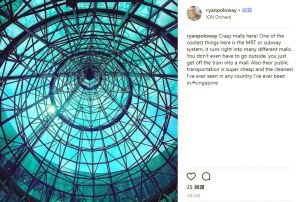 With a ridership of 3.1m per day, what the commuters like about Singapore metro system is the seamless connectivity with many different malls, the island wide coverage, the cleanliness and the modern architecture design of some of the new stations. However, as train delays are still on-going occasionally, hence the commuters also dislike about the disruption as well as the crowded condition during the peak hours. The Hong Kong metro system operated by the MTR Corporation was opened in 1979, today it comprising of 159 stations, including 91 heavy rail stations and 68 light rail stops. With 4.68m passenger every day, the metro system is capable to provide outstanding operational performance of 99.9% punctuality throughout the year 2017. On top of great punctuality, the Hong Kong metro system is always praise for its well covered connectivity, immaculate cleanliness, high level of accessibility for people with disability, as well as amenities inside the stations, such as public washrooms, food outlets, shops as well as free Wi-Fi in every station. 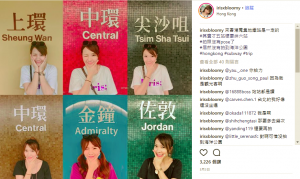 For the locals and tourists, the Hong Kong metro system not only is an effective and convenient transportation system, it is also a famous tourist check-in spot to show off on their social media. 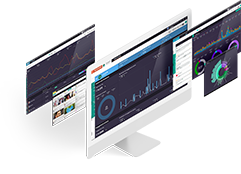 As most social monitoring platforms only provide general sentiment metrics, hence, what makes Linkfluence unique is the full stretch of social listening technology, as well as the research and marketing intelligence team that understand the tone and favourite topic locally. 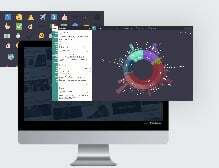 What you need is definitely the extracted insights that will impact your actionable strategies. If you are ready to dive deeper into knowing your audience better, contact us for more information.